1. Isao Takahata (director of The Tale of Princess Kaguya, Grave of the Fireflies, and My Neighbor the Yamadas) and Hayao Miyazaki (director of Spirited Away, Princess Mononoke, and My Neighbor Totoro) cofounded Studio Ghibli together. Takahata discovered both Miyazaki and Joe Hisaishi, the composer for many Studio Ghibli films. 2. Hisaishi was asked to re-score some of the music for the English release of Castle in the Sky. 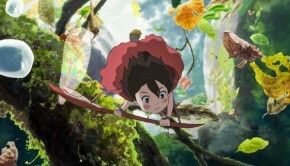 According to Disney, Ghibli’s North American distributor, markets outside of Japan weren’t comfortable with large gaps without music. In the original Castle in the Sky, there is only an hour of music in the 124-minute movie. 3. The films that Miyazaki directs are entirely in his vision. He storyboards everything himself and uses those images as a script. Production begins before the boarding finishes, so no one, including Miyazaki, knows how the film will end. 4. Though many consider Nausicaa of the Valley of the Wind to be the first Studio Ghibli film, its release predates the studio’s founding. 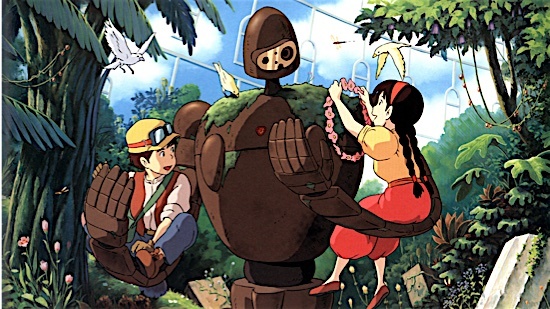 The first Ghibli film was Castle in the Sky. 5. If you look closely, the same fox squirrels from Nausicaa of the Vally of the Wind reappear in Castle in the Sky. 6. Witnessing the1984 Miners’ Strike in Wales impacted Miyazaki, and subsequently influenced Castle in the Sky as it is partially set in a mining town. 8. Ponyo, a movie about a goldfish who wants to become human, is loosely based on The Little Mermaid. 9. 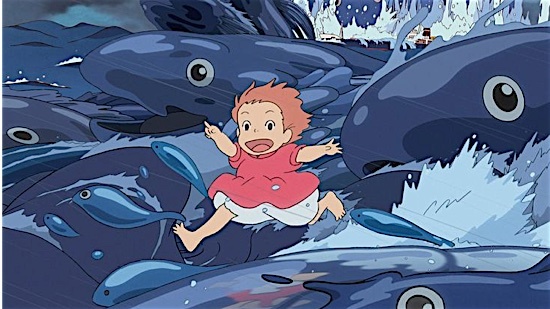 Miyazaki drew the waves in Ponyo himself. 10. Howl’s Moving Castle and Kiki’s Delivery Service are based on books of the same name. Tales from Earthsea is based on a series, and Grave of the Fireflies is based on a semi-autobiographical novel. 11. 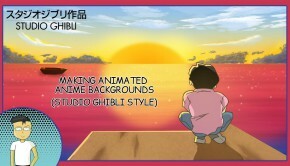 Studio Ghibli does use some CGI, but it never accounts for more than 10% of the finished film. 12 Studio Ghibli’s first fully digital feature was My Neighbors the Yamadas directed by Takahata. 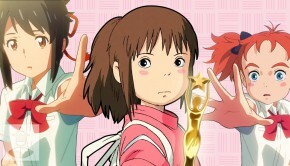 The first digital feature Miyazaki directed was Spirited Away. 13. To get the scene where Chihiro pushes her hand into Haku’s mouth just right, the animators recorded a vet opening a dog’s mouth as a reference. 14. 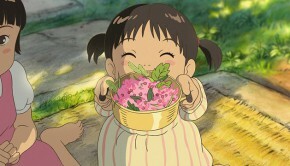 The English voice actress for Chihiro in Spirited Away also voiced Lilo from Lilo and Stitch. She also played Samara Morgan, known as “the girl,” in The Ring. 15. 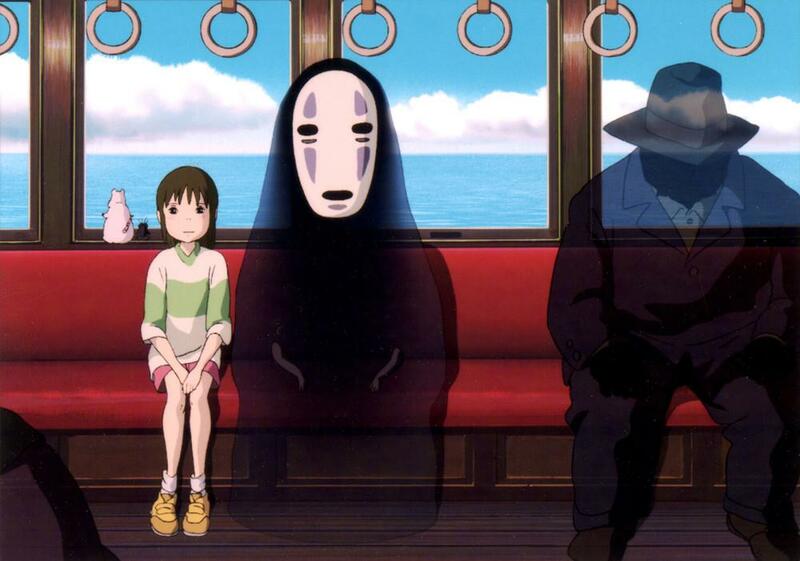 Spirited Away is the highest grossing film in the history of Japanese cinema. It is also the only non-English film to win the Oscar for Best Animated Feature. 16. Miyazaki based Chihiro, the main character of Spirited Away, on his observations of the 10-year-old daughter of one of his friends during a retreat to his mountain cabin. 177. The main town in Kiki’s Delivery Service is modeled after Stockholm, San Francisco, Paris, and places in Ireland and Italy. The setting was created by imagining a 1950s where a war never happened. 18. 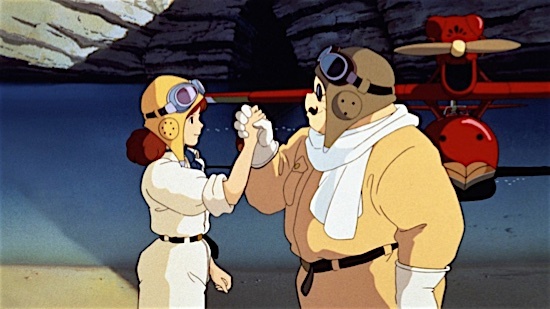 Porco Rosso was originally supposed to be a 45-minute in-flight film. It grew to be much longer than that, prompting the studio to turn it into a full-length feature for theatrical release. 19. 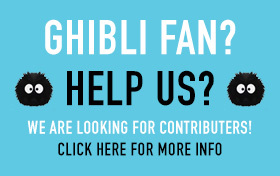 Ghibli is the name of an Italian scouting plane used during World War II. It’s also the name for a hot wind in the Sahara. 20. 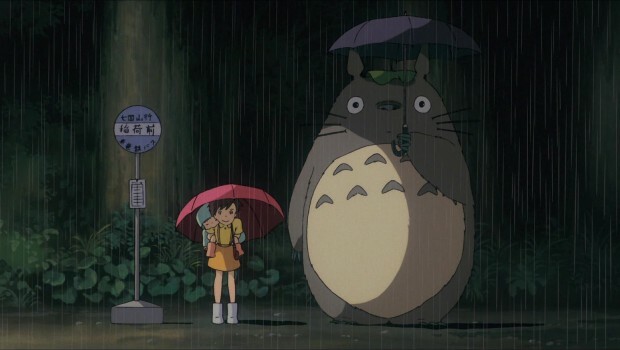 The Wind Rises started out as a manga that Miyazaki drew after the release of Ponyo. It was his producer who convinced him to turn it into a full feature movie. 21. While working at Studio Ghibli, Miyazaki sticks to his schedule like clockwork. He arrives at the studio at 11 a.m. sharp and leaves at 9 p.m. He also works six days a week, and on his day off, he often cleans the river down the street from him. 22. You can see original short films in the Ghibli Museum that you can’t see anywhere else. They’re screened in a theater that looks similar to the baby’s room in Spirited Away. 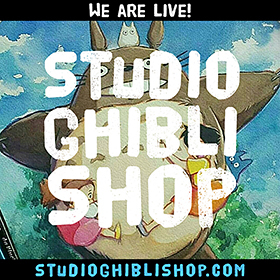 Unless otherwise noted, all facts are from The Anime Art of Hayao Miyazaki by Dani Cavallaro.